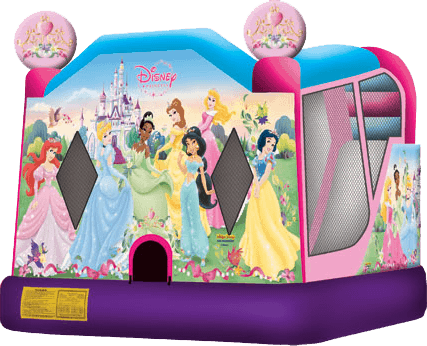 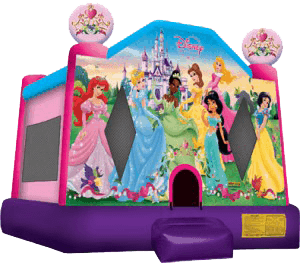 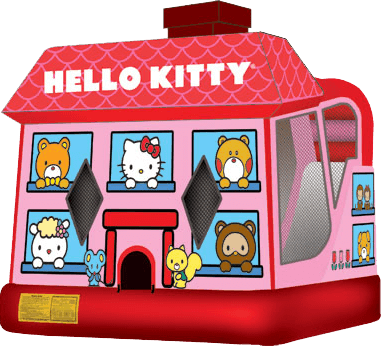 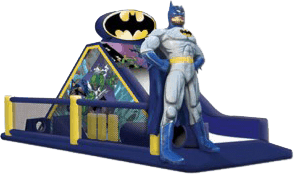 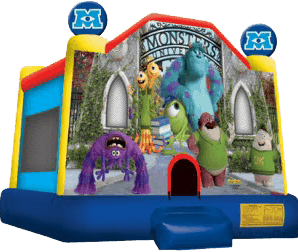 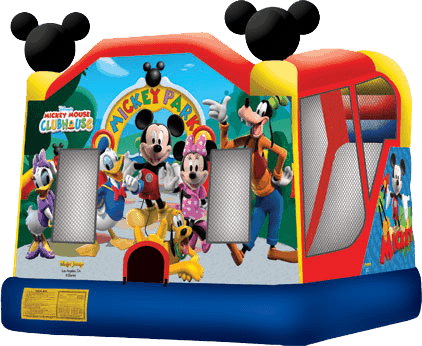 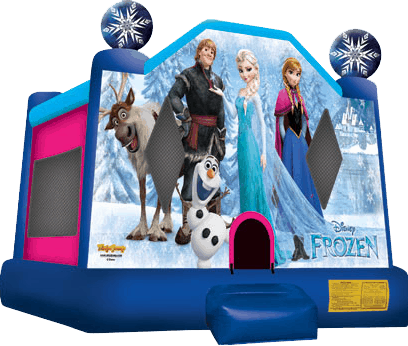 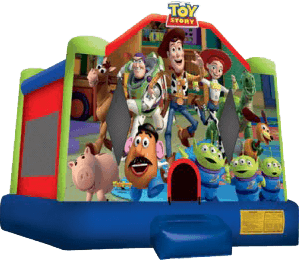 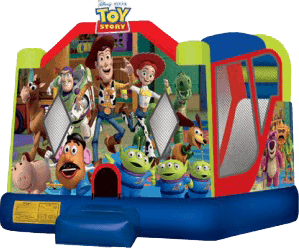 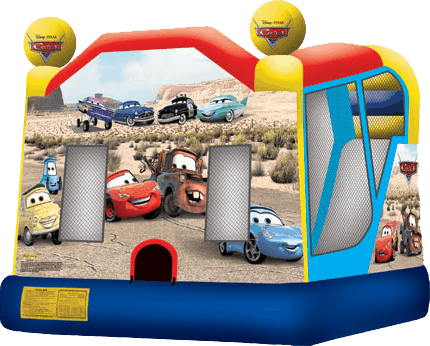 Nothing stirs up excitement at a children’s party like a big, fun, inflatable bounce house. 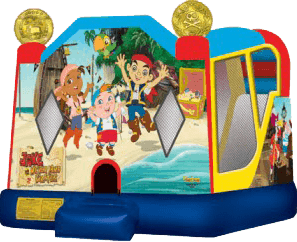 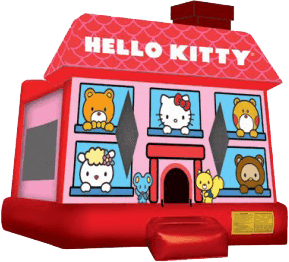 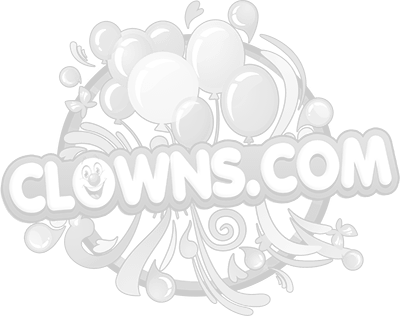 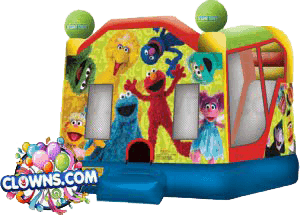 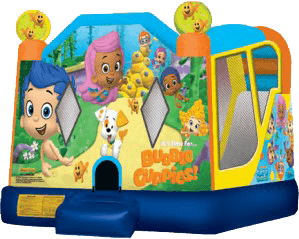 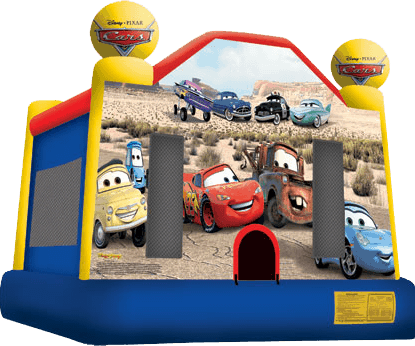 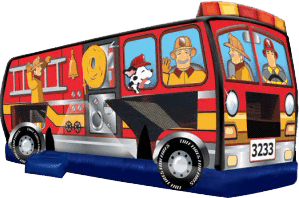 Clowns.com has a wide range of interactive bounce houses designed for safety and fun. 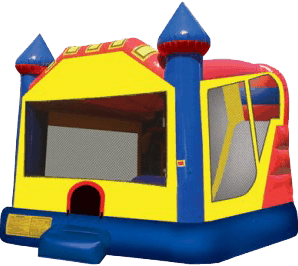 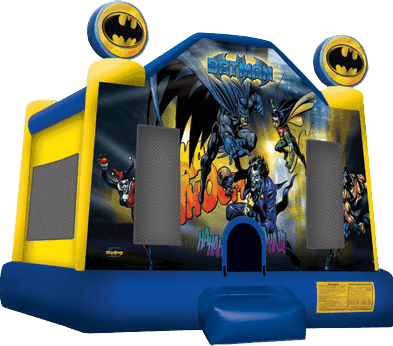 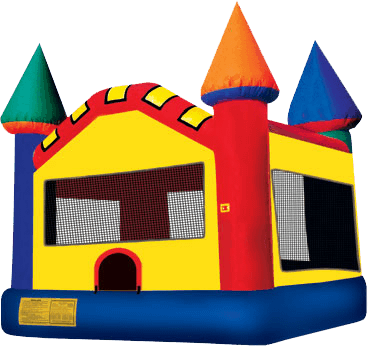 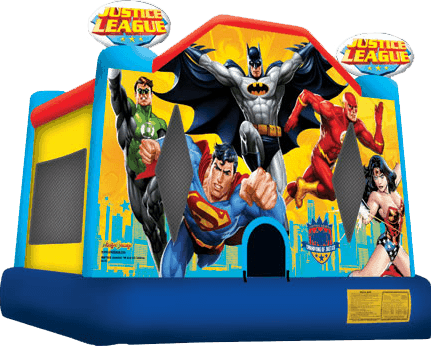 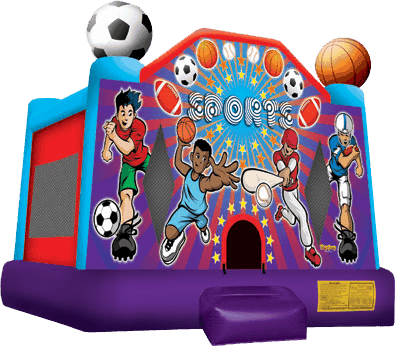 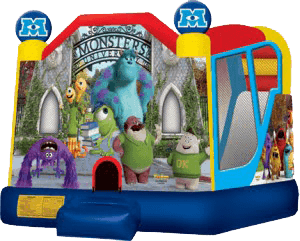 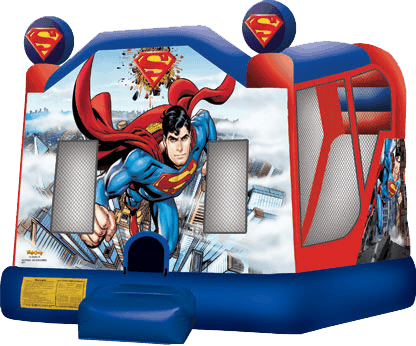 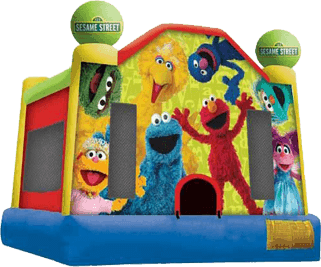 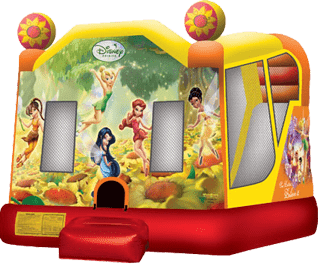 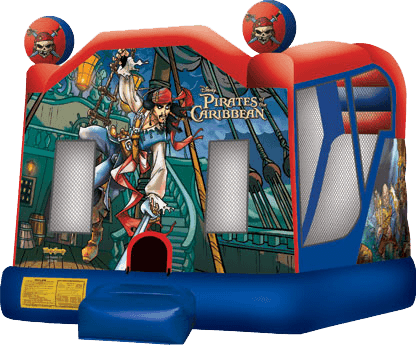 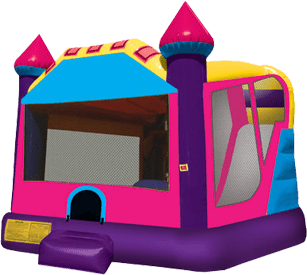 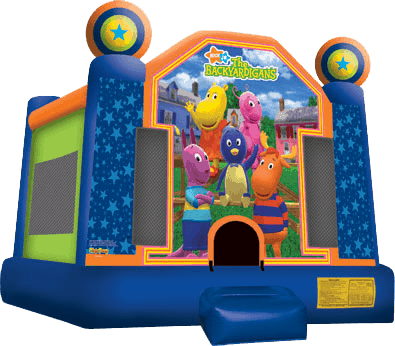 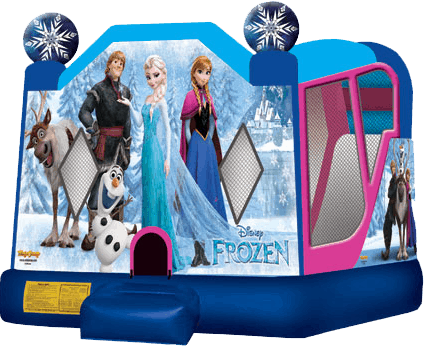 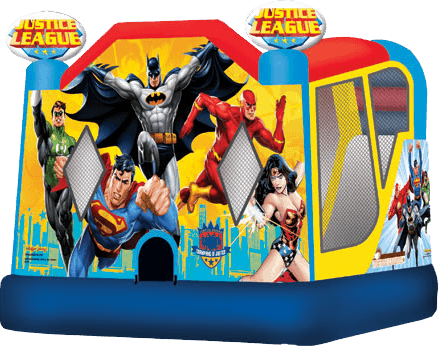 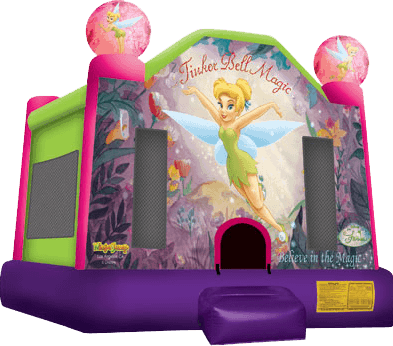 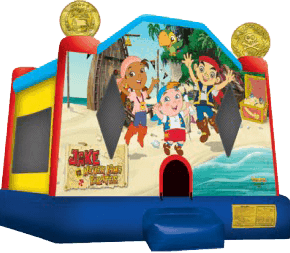 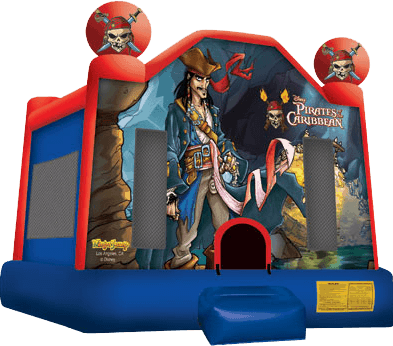 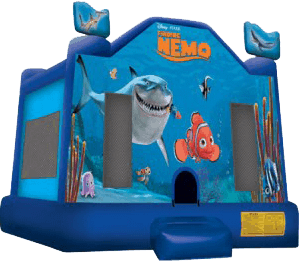 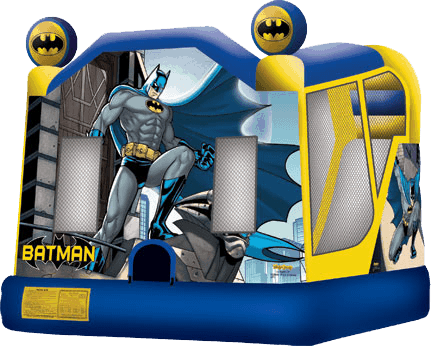 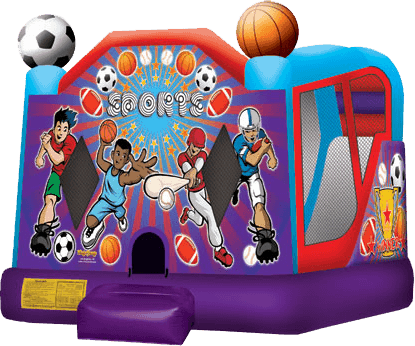 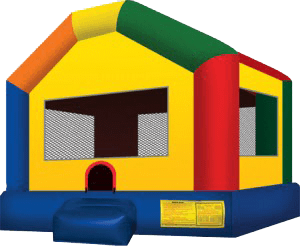 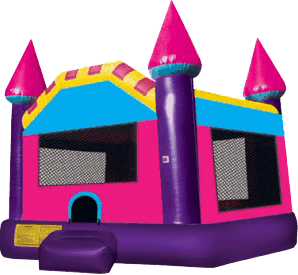 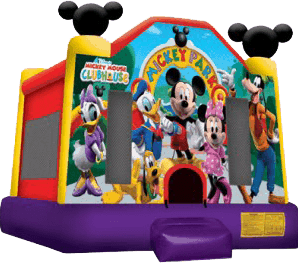 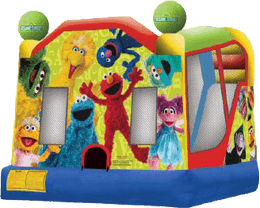 Choose from small, standard bounce houses for a younger child’s party or entertain the whole neighborhood with a fantastic obstacle course. 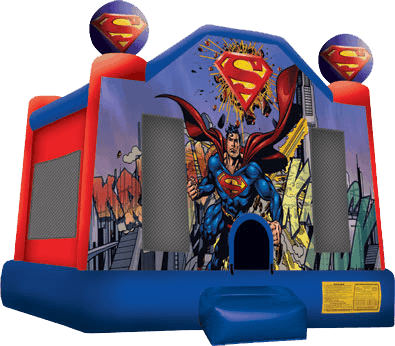 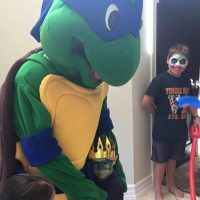 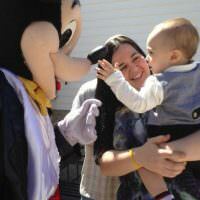 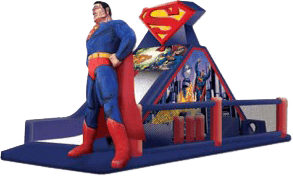 Find castles, princesses, superheroes, and other styles to go with your party’s theme. 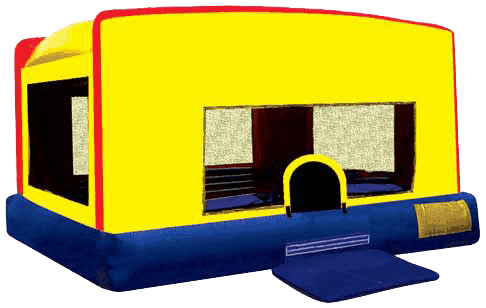 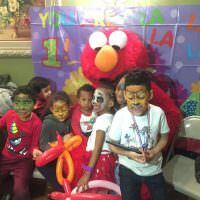 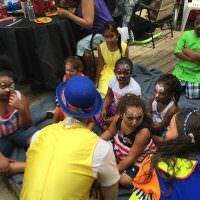 When it comes to bounce house rentals in New York, Clowns.com has the best options available.